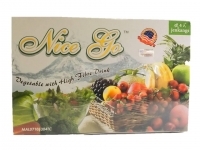 Scott’s DHA Gummies with microencapsulated DHA technology, locks in the goodness of fish oil without the fishy taste and smell. 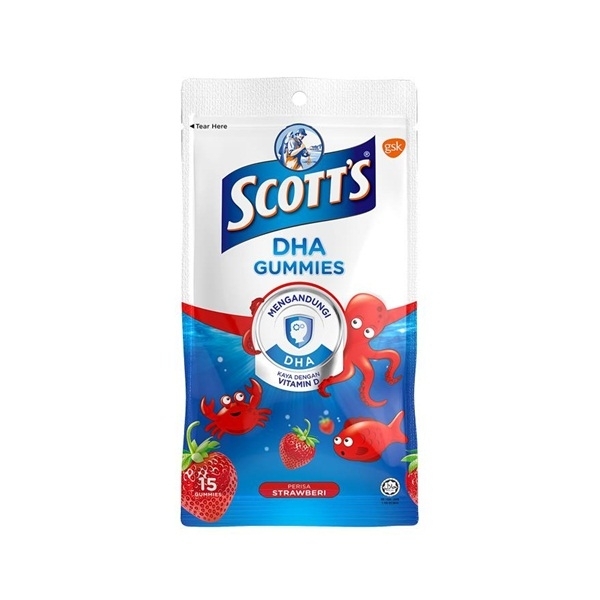 In addition to DHA, Scott’s DHA Gummies also contain Vitamin D, which is essential for healthy growth & development of bone in children and healthy immune function. Just three Scott’s DHA Gummies a day can help supplement the DHA and Vitamin D that children need.